Now in its 27th year, the Santa Barbara International Film Festival (SBIFF) is a non-profit organization dedicated to enriching local culture and raising consciousness of film as an art form and continues to be an essential stop on the road to the Oscars. 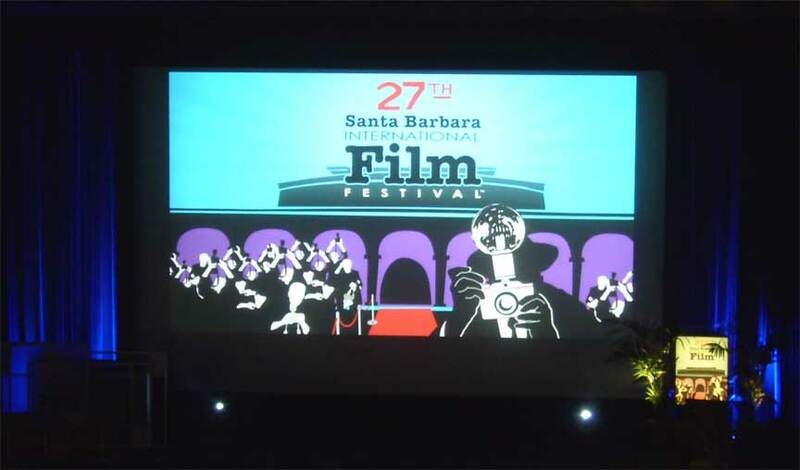 SBIFF is hosted in Santa Barbara, California. Santa Barbara in January-February is always nice. 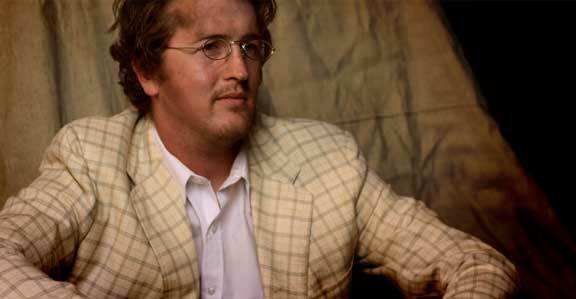 The Santa Barbara International Film Festival at that time makes it twice as nice. And when you see films and meet filmmakers you especially like, it’s just plain fun. Make that extra fun! As usual, we were very selective in our festival coverage and have several articles  reviews and interviews  highlighting particular films and filmmakers. Jared is now 12 and writes his own short reviews. We collaborated on the red carpet and in writing our feature article about the Opening Night festivities and movie, Darling Companion. When there’s a dog walking the red carpet, you can bet Jared will be covering that! Look for additional coverage from Jared in his reviews of Vinyl, Sassy Pants, and Shuffle  all feature films that can be of interest to his age group and up without being superhero/action movies or family films targeting the under-10 set. My coverage of this year’s SBIFF includes some short films that stood out as well-made and intriguing for different reasons. The articles on Fortune's Favored and The Secret Ingredient include filmmaker interviews. These films were produced locally, with the festival marking their debuts. In addition to our collaboration on Darling Companion, look for my interview pieces on two other feature films, Vinyl and Sassy Pants. You will enjoy hearing from Vinyl’s creators, Sara Sugarman (writer-director) and Jim Cooper (writer), and Sassy Pants writer-director Coley Sohn. Those two films are different in many ways yet share a similar quirky humor as stories about disempowered people awkwardly pushing their way to making dreams come true. They are also both directed and written (or co-written) by women. Casey Stouffer and Go-Go Fever. Darling Companion was the Opening Night film for the 2012 Santa Barbara International Film Festival. Read about Darling Companion. It’s the 1930s... the Great Depression... desperate times, desperate people. Good people... hope and faith in the future. They are Fortune’s Favored. Continue reading about Fortune's Favored and interview with Daniel Lahr. © 2007-2012 EMOL.org Film Entertainment Magazine / EMOL.org. All rights reserved. Link to the official sites for the latest celebrity television and movie collectibles. Many offer international shipping. Netflix lets you instantly watch unlimited TV episodes & movies over the Internet right on your TV, computer and various mobile devices. See Netflix Current Trial Offer.